Online support is provided via remote support software. Click this link and wait for phone instructions. 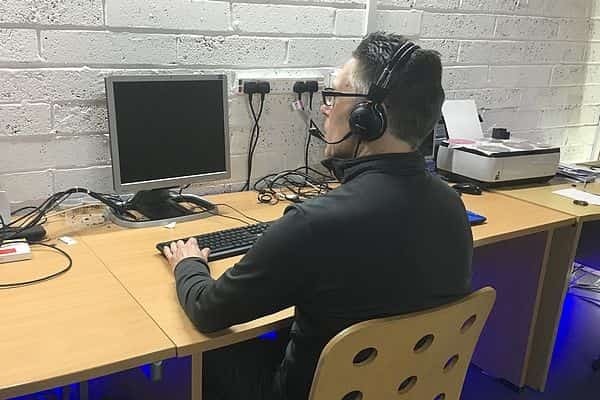 Established in 1996 and based in Southport on the Northwest coast of the UK, Custom PC North West provides IT support and consultation services to clients within a 20 mile radius of our location. Our clients include growers, food processors, architects, surveyors and accountants with business relationships going back many years. We provide a prompt, friendly and honest personal service for small businesses and sole traders. The proprietor is Mr Graham Bentley. An enthusiastic senior technician with a long history in the IT industry. Educated at Liverpool John Moores University, Graham comes from an Electronics and Electrical maintenance background and has a flair for practical problem solving and fault finding. 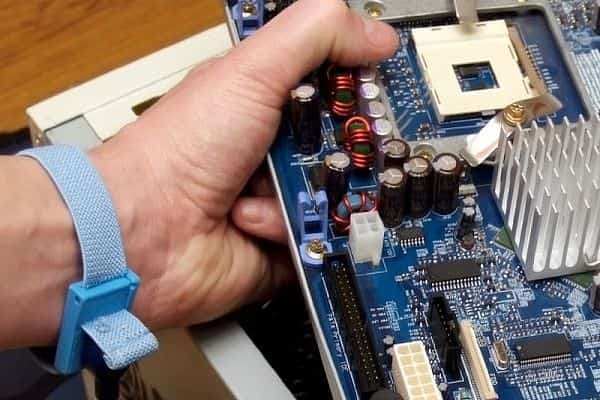 From onsite repairs and fault finding to new hardware installations and custom online projects, Custom PC North West helps to keep your business running smoothly. In the event of an IT failure we provide a responsive same day emergency call out service that will get you back up and running in no time. For less urgent software or opertational issues why not try our 'No Fix, No Fee' guarantee? We either fix the problem or there is no bill to pay. We get your computer back up and running for less than the cost of a replacement. Hardware and software faults diagnosed, upgrades speedily installed - all at a time and date that fits in with your busy work schedule! 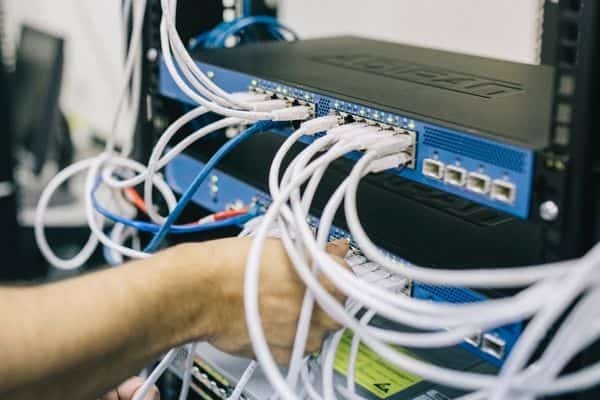 We supply, fit and configure wired and wireless network hardware giving all your computers access to your office resources. Let us help share your Internet connection, printers and files with your desktops or laptops. Whether it's onsite, via email, phone or an online remote login session, we can help resolve your computer woes. Just make a quick call back request to our technician. We will respond to your request usually within one hour. Choose a pricing plan that fits with your requirement. Same day and next business day call out service depending on your urgency. Includes support via phone, email or remote access. Callback requests via email or text are returned usually within one hour.